Speakin' Geek: Animation, On the Rise. When did it happen? It just seemed to sneak up behind us. How did animation go from a spattering of episodes loosely written around a villain of the week to a series that doesn't shy away from the adult themes of loss, sacrifice and real characters not just pretty pictures with noises? People always wonder why I still watch cartoons when there are programs with such high calibre writing and acting such as 'The Walking Dead', 'Game of Thrones' and 'Breaking Bad'. I tell them simply this, no matter how high the budget of a live action series, there is a certain wonder to the artistic styles of animation that live action still to this day in my opinion have not achieved. Throughout the years I have found that animation has just grown, in storytelling, in presentation and in the level of detail of every facet of its production. Where did it all start? What was the first animation where we knew things had changed? A lot of you might think that the obvious answer is one of the films from the extensive Disney collection. I would disagree with you, I think it all changed when a toy cowboy came to life and a world of possibilities was opened to us all. When 'Toy Story' came out in 1995 I don't think the world was prepared for what this film offered to the audience. When it came out I remember going to seeing it and falling in love with every character, from Woody, the sheriff, to Slinky, the slinky dog. 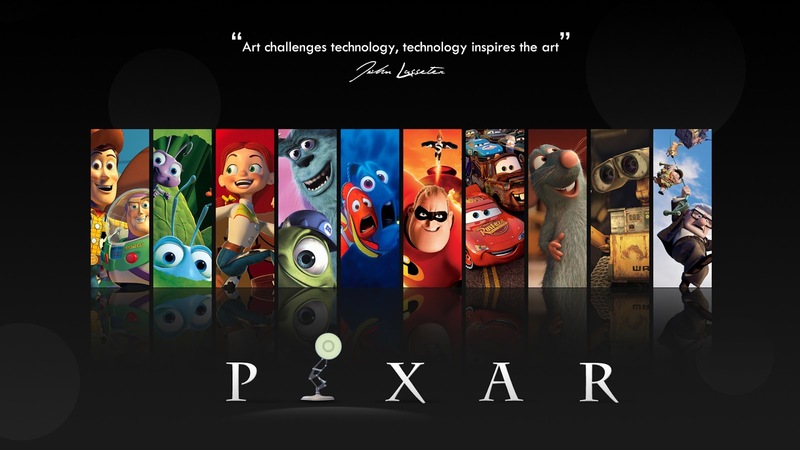 I truly think that when 'Pixar' came along they changed the landscape of animation forever. When 'Toy Story' came out, it treated the children as the intelligent people they were. No one up to that point really did that, sure there were exceptions, 'Animaniacs', 'Batman TAS' and one of my personal favourites, 'Gargoyles'. If you noticed a trend with these animated series you are very intelligent. These were all Warner Bros. property. Warner Bros. had the right idea but they never truly took advantage of this( they would eventually, but more on that later). A well acted and well executed masterpiece that was ahead of its time. As I stated earlier, 'Pixar' opened the door with intelligent and witty animation to a large audience yet it would still be awhile before it would become an integral part of every animation. Everyone loved 'Toy Story', the level of character depth and the acting was of a pedigree unheard of in animation at the time. After this, a lot of things changed, lets skip 4 years and dozens of wonderful animated films later. 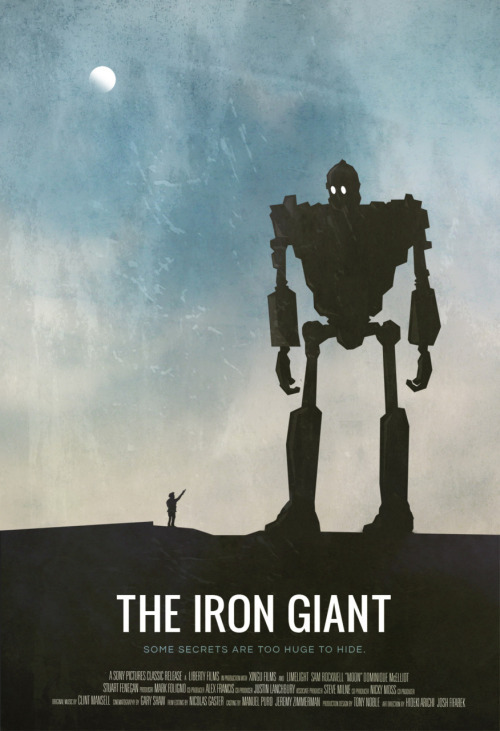 I would like to discuss an animated film quite close to my heart, 'The Iron Giant'. This 1999 film rounded out the end of the 90's for me as a child. I watch it with such fondness, now it was a huge commercial hit, yet it felt to me quite grounded. There was nothing that screamed award winning film, it was a very humble animation. You know how you feel when you see a film, for example 'A Kings Speech', you know that film is up for an Oscar or whatever award, with 'The Iron Giant' there was no expectations just a simple story about a boy and his friend. It also has one of the most beautiful lines delivered by a character, that as I write this I tear up a little, if you have not seen 'The Iron Giant' I cannot recommend it enough. It perfectly exemplifies the point I am hopefully getting across to you. Now let us travel another 6 years, to 2005 where I will discuss the beginning of an epic fantasy animation that I just adore. This however is not a film but a cartoon series, its title, 'Avatar: The Last Airbender'. This series had everything. Wonderful artistic designs, a completely original story, superb voice acting and engaging and unforgettable characters. It dealt with issues that a lot of cartoons still didn't really deal with, death, self-sacrifice and a credible understanding of the morals that a lot of people deal with every day in their lives. It hit its demographic and beyond, adults, teens and children watched this series. It was an absolute wonder of a program, of course there were episodes that hit bum notes, but you always forgot about them because the rest of the series shined with such brilliance. When it ended its run after 3 wonderful years after its conception it ended with a powerful three part mini- film. With such a diverse cast of characters they will always be missed and to hammer home the point that animation can be far superior to live action no matter the budget all you have to do is glance and grimace at the live action adaptation of 'Avatar: The Last Airbender' directed by M. Nigh Shymalan. Starts off good, ends strong. I hope you all enjoyed my walk through the evolution of animation over the years and I'd love to hear your comments and views on the subject. Is there a particular animation close to your heart? If so let me know.